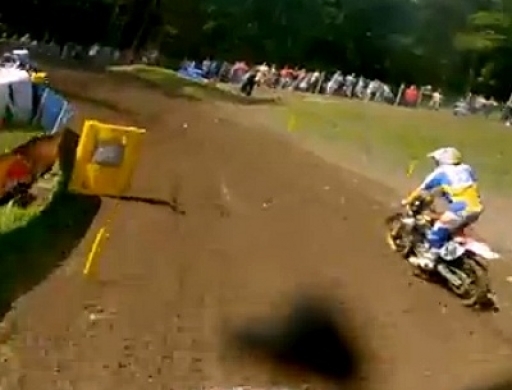 James Stewart onboard Unadilla 2012 Lucas Oil Pro Motocross Championship. Shot 100% on the HD HERO2® camera from http://GoPro.com. Take a ride with James Stewart during practice at the 10th round of the 2012 Lucas Oil Pro Motocross Championship.